UBIOS brings peace of mind to condo owners, real estate managers and their insurers. 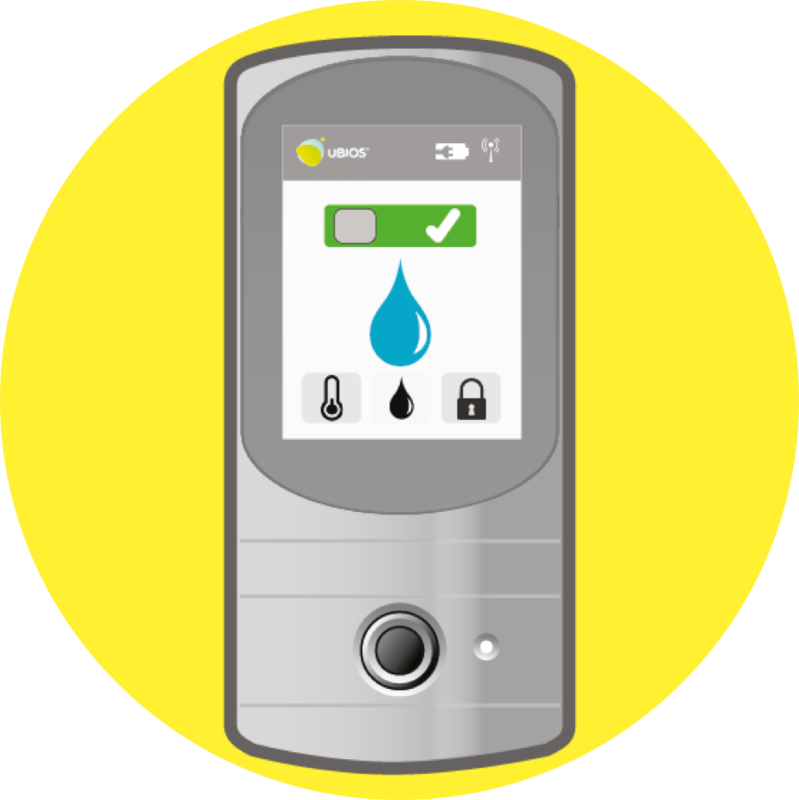 We prevent up to 80% of water damage in condo buildings with our unique smart building solution. Get an estimate for your peace of mind! 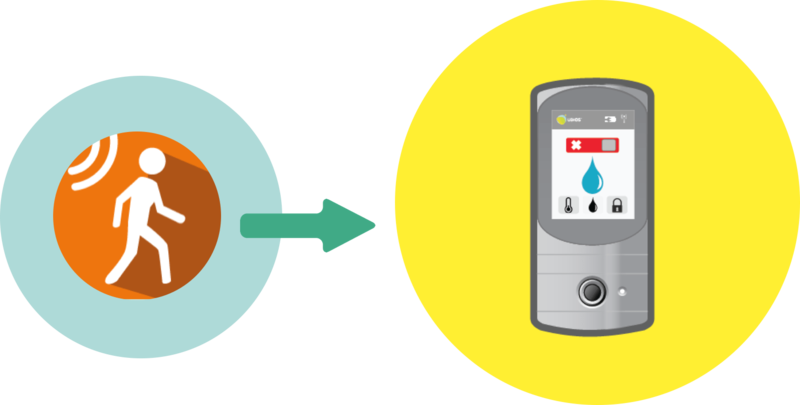 How does water damage prevention by UBIOS works? Ubios not only detects leaks. It most importantly eliminates the risk of water damage at the source. There is water in your apartment only if someone needs it. This is our smart wall unit. 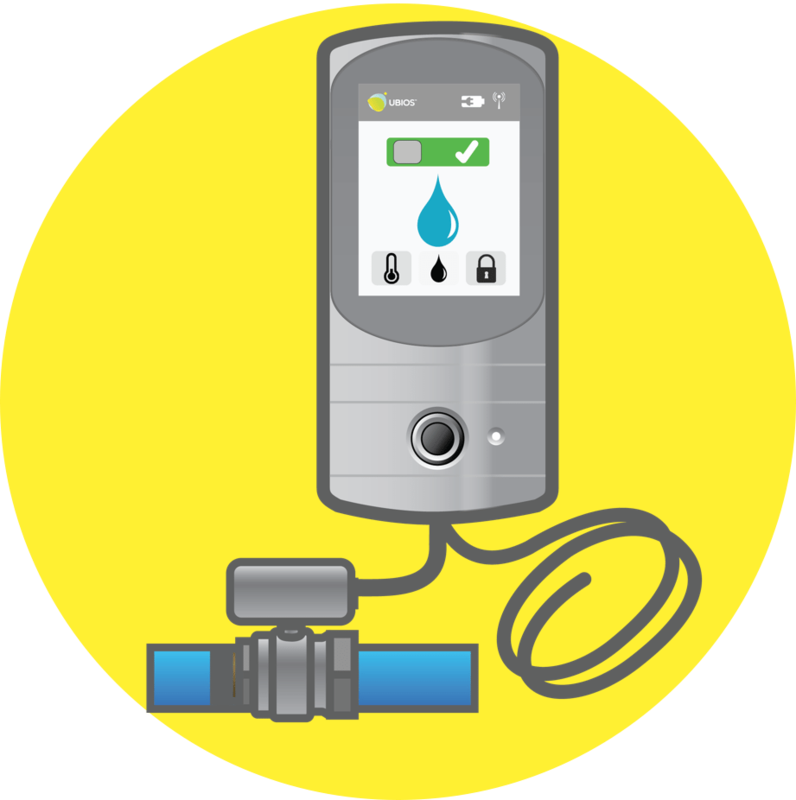 Connected to our smart water valve and our leak detectors, it protects your whole building. 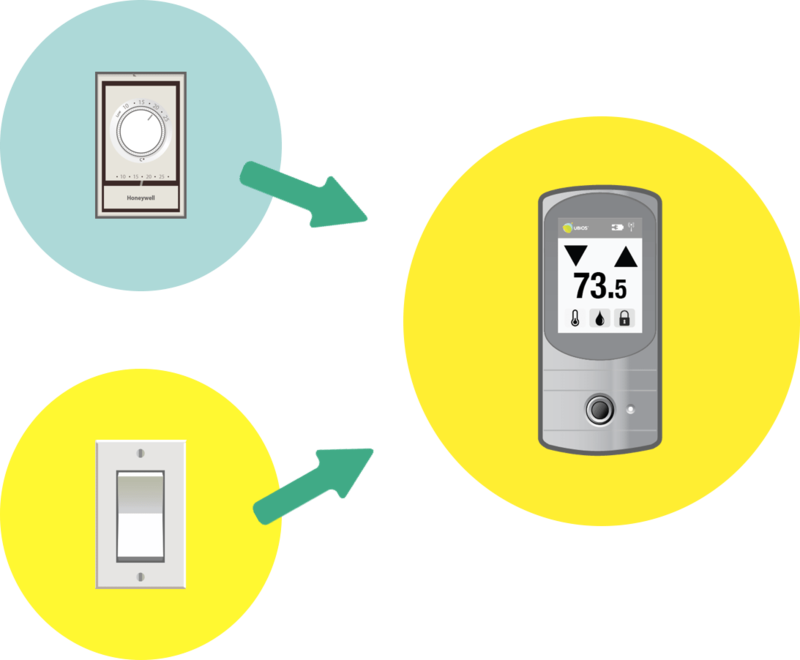 In every room in your condo, it replaces a conventional thermostat or light switch. 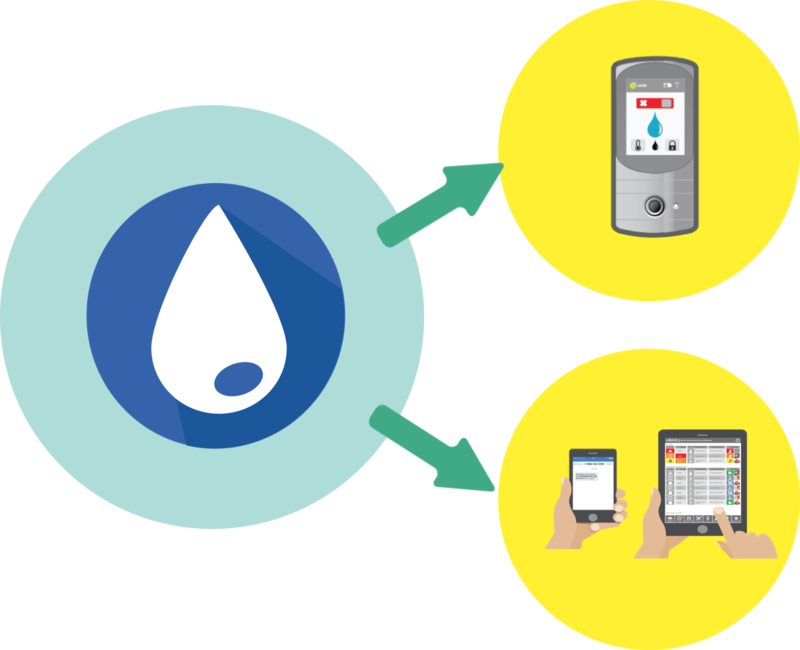 Thanks to motion detection, our system detects when there is nobody at home and closes the main water valve. The systems opens it as soon as you return. 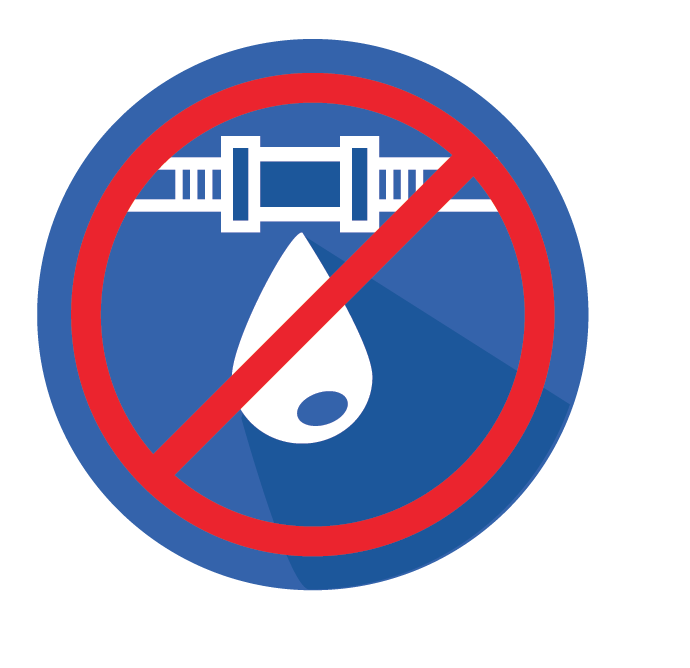 In the event of a leak, the valve is closed and a local alarm is generated. Not home? Alerts are quickly sent to the right people according to your pre-established scenarios. Our equipment is located strategically in your apartment and your neighbors’. Your condominium thus becomes an intelligent building where co-owners protect each other against water damage! 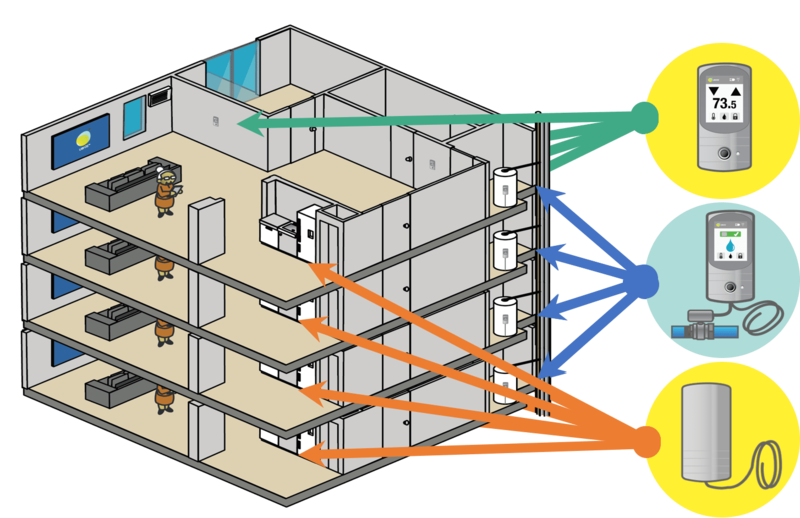 UBIOS also comes with the peace of mind of a controlled building with a customized management tool. In addition to local alarm, text and e-mail alerts, our web application (Mac/PC/IOS/Android) allows for rapid response when needed. By integrating heating and home security management, UBIOS simplifies your life and gives you real savings month after month. 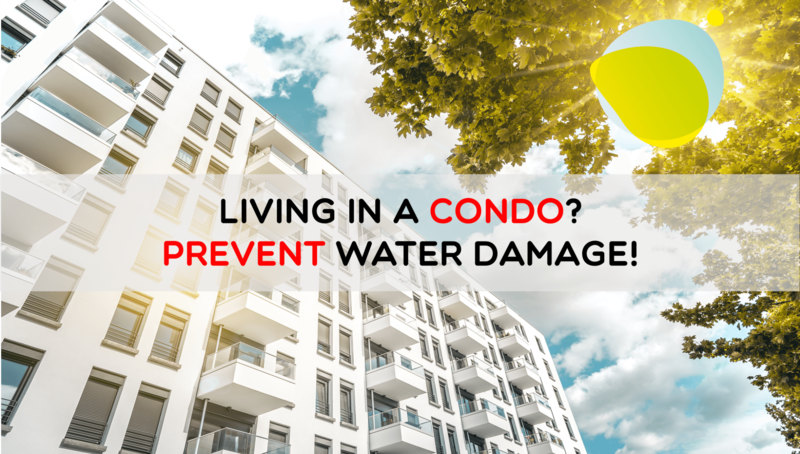 Need to prevent water damage in your condo building? We can help you! Fill out this form now!